Elin Hilderbrand is a graduate of Johns Hopkins University and the University of Iowa Writers' Workshop where she was a teaching-writing fellow. Her short fiction appeared in Seventeen, The Massachusetts Review, and The Colorado Review. 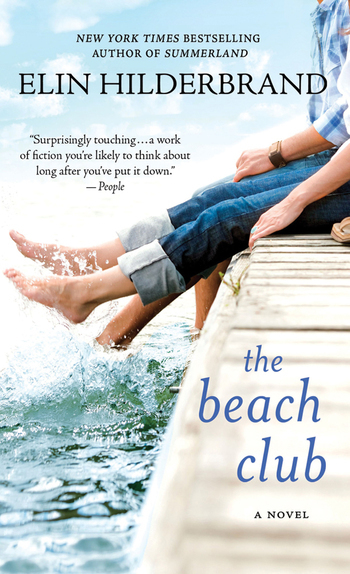 She lives year-round on Nantucket Island with her husband, Chip Cunningham, who manages the Cliffside Beach Club, and their son. The Beach Club is her first novel.